It's time, the new Burger McDo is the perfect treat for simple or big life changes that you will go through—may it be a new school year, friend, love life, or trip destination. 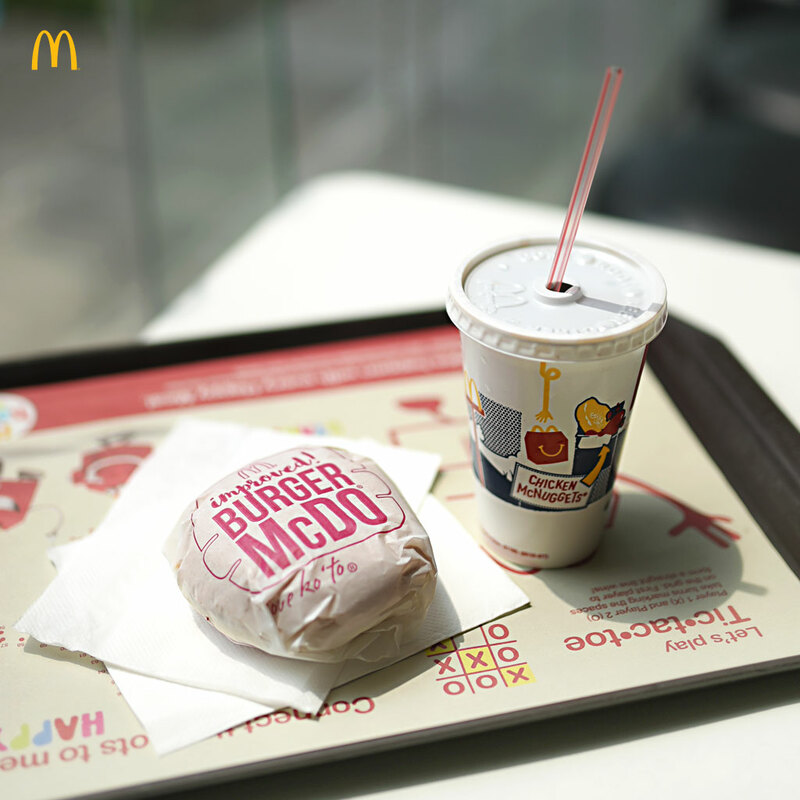 Embrace these changes warmly with every bite of the new Burger McDo. You can enjoy it with a regular drink for only Php55.